For The Arc of the Piedmont to continue its work in our community, we need to join together as people who share a conviction for our cause, and who share a commitment to speak up, be heard, and make things better. Whether you are a parent, sibling, self-advocate, or a concerned citizen, the easiest way for you to help us is to become a member of The Arc. 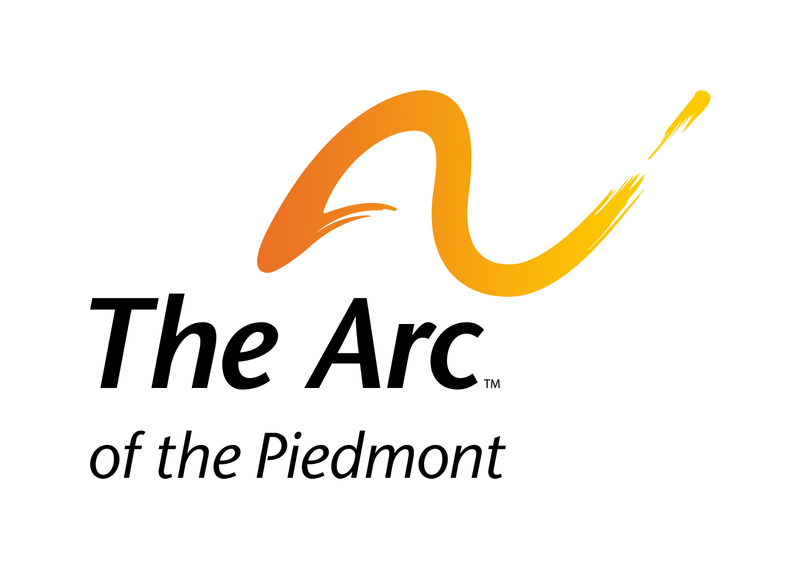 Click here to read about the benefits to becoming a member of The Arc of the Piedmont. Your membership will help The Arc of the Piedmont in its efforts to insure that people with intellectual and developmental disabilities have access to all the supports and resources necessary to live a quality of life we all strive to achieve. Your membership includes membership to The Arc of Virginia and The Arc of the United States. You can become a member by completing this online form below or by downloading a Membership Form and mailing it back to us with your payment.